Finding a previously unrecorded Old Master in a country house is an auctioneer’s dream. 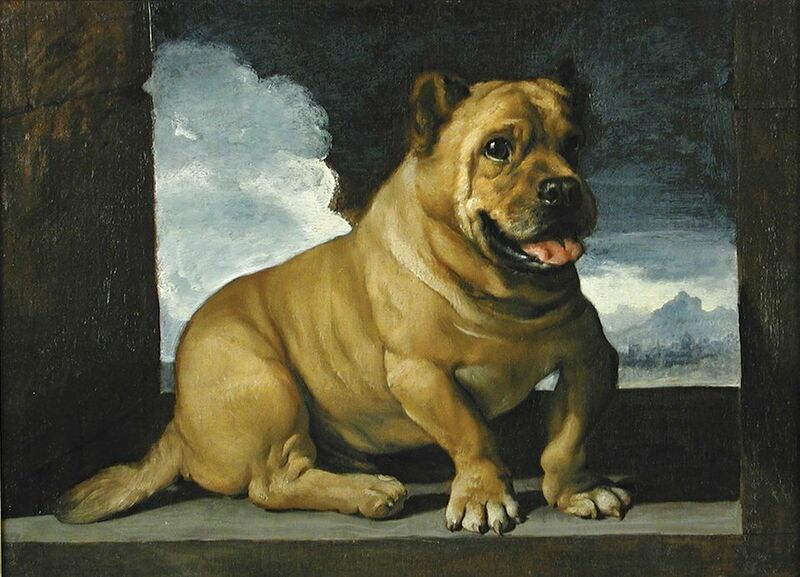 This characterful depiction of an Italian Mastiff had been hidden away in a Suffolk country house for the past 167 years, since the owner’s great-grandfather bought it in Rome in 1850. John Somerville, Cheffins’ consultant, first suggested an attribution to Giovanni Francesco Barbieri, best-known as il Guercino, which was then endorsed by the expert Nicholas Turner and the Italian art historian, Francesco Petrucci. It is strikingly similar to the Aldrovandi Dog, sold at auction in the 1970s, which was thought to be Il Guercino’s only animal portrait. This work is thought to date to the artist’s early transitional period (1625-30), and Turner says “it is tempting to suggest that it was the artist’s own animal, but even if not, then one which he admired, bonded with and indeed very evidently loved.” Estimate £80,000-£120,000. John McEnroe has collected US contemporary art from the US since hanging out with Warhol at Studio 54. The former tennis player has a taste, he says, for “monumental, expressive works”. So when he saw “the mother of all” Mark Bradfords—the 10m-wide painting Helter Skelter I (2007)—he thought: “Oh my god, here we go again.” Estimated at £6m to £8m, with a third-party guarantee, it could break Bradford’s auction record of £3.7m. The author and former politician Jeffrey Archer—subject of the satirist’s pen during his own tumultuous career—has spent 30 years building a collection of around 240 political cartoons with the help of the London dealer Chris Beetles. It charts the history of British political satire over 300 years, from James Gillray and Thomas Rowlandson to living cartoonists including Peter Brookes and Gerald Scarfe. 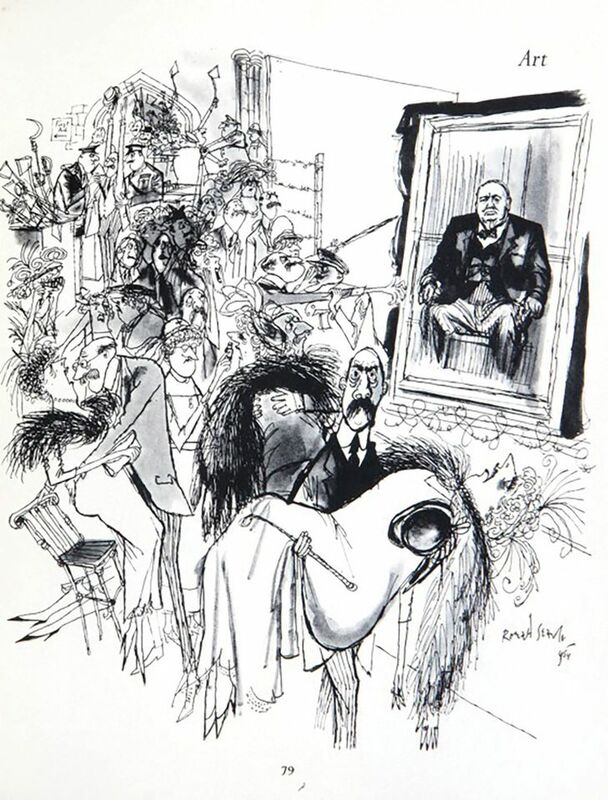 Archer’s first purchase in 1986 was Ronald Searle’s Art: The British public knowing what it likes... (Consequences of putting Mr Graham Sutherland’s latest portrait on public exhibition) (1954), depicting the reaction to Sutherland’s contentious portrait of Winston Churchill—who famously hated it. The cartoon was published in Punch on 8 December 1954 (est £4,000-£6,000). A.B.